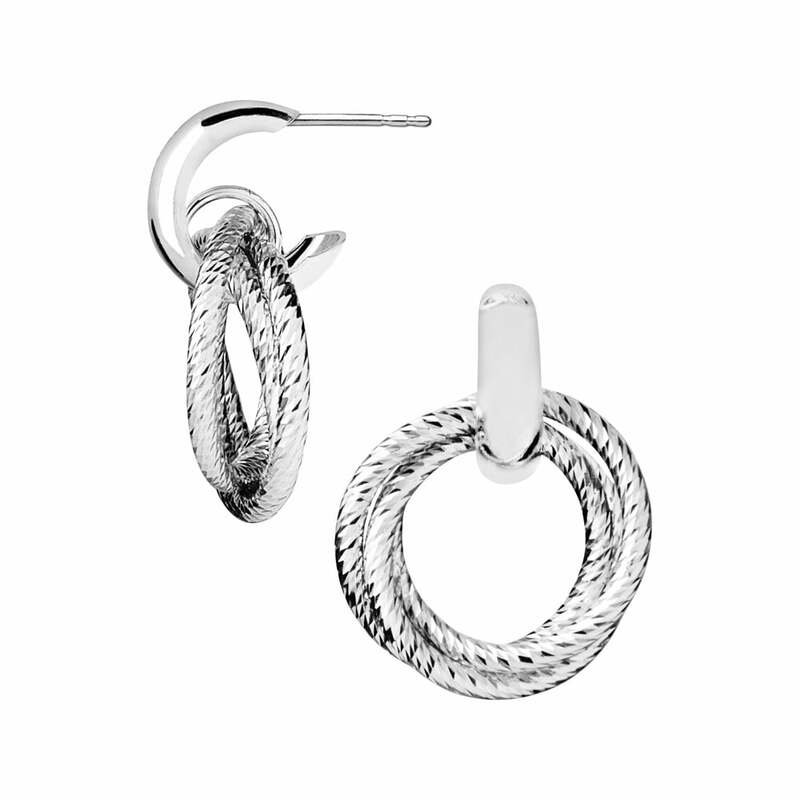 Showing our 2 Links of London Silver Cluster Hoop Aurora Earrings reviews with an average rating of Excellent. Would you like to write a review? Beautiful earrings at a good price.